Zoe is a musician and a theatre maker. She plays cello, guitar and piano and she trained as a theatre director. Zoe is an alumni of the Rough Magic SEEDS artist development scheme and the Irish Theatre Institute's Six In The Attic resource sharing. As a director she has worked as an associate of Pan Pan Theatre, and continues to direct independent projects. She is a founding member of Maud in Cahoots, Irish band, and One Two One Two is the continuation of her work in collaboration with Maud Lee. 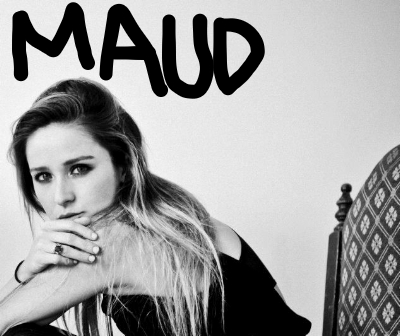 Maud is a singer, violinist, songwriter and theatre performer. Maud founded and fronted Maud in Cahoots in 2009 in New York City. She led the band to being awarded the Arthur Guinness Bursary for new music in 2011, which took them to London to record a critically acclaimed EP with Max Heyes (Primal Scream). Maud in Cahoots toured the US, Canada and the UK, as well as playing all the major Irish music Festivals.